When we left my dock today, the weather in the Everglades was a perfect 75 degrees with no wind. We decided to fish the wrecks, about 2 miles offshore of Everglades city. When we arrived at the first location, we spotted 3 nice cobia swimming on the surface. After making a prefect cast, with a big live shrimp, the fight was on! 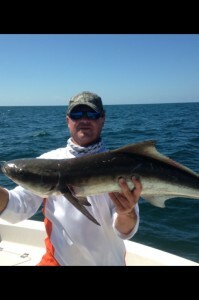 After a 10 minute battle, we landed a cobia! Our catch was going to make a great fish for dinner tonight. After catching a couple more cobia, we decided to head inshore and fish the grass flats. The grass flats is where the trout and pompano have been hanging out. About 5 minutes into our first drift, the fish started to bite! We caught several nice trout, with a few nice pompano mixed in . 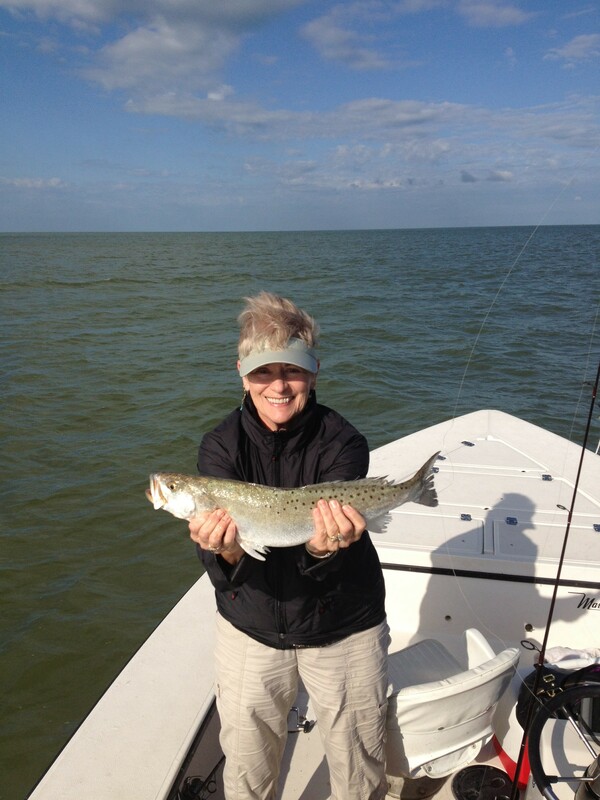 The fishing in the Everglades has been great this week, providing us with some non stop action! Don’t miss out some excellent fishing! Give me call, and let’s go catch some fish!